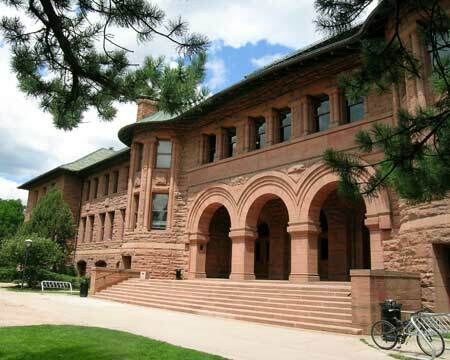 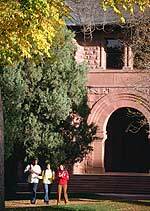 I teach international politics and American foreign policy in the Political Science Department at Colorado College. 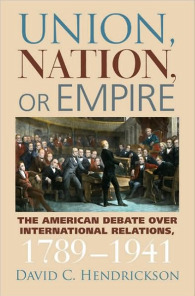 I am the author of Union, Nation, or Empire: The American Debate over International Relations, 1789-1941 (2009) and Peace Pact: The Lost World of the American Founding (2003). 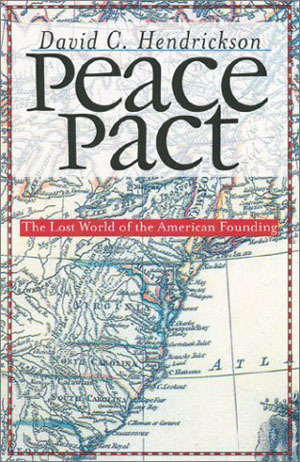 This website includes full text links to my essays, various instructional materials, and a guide to on-line sources in American foreign policy and contemporary international politics.